Its that time of month again..... DEGUSTABOX time! As usual as the end of the month came around I eagerly awaiting the arrival of my box. The day before delivery I got an email to let me know my box would be delivered the next day and on the following day (day of delivery) I received a text with a 2 hour delivery time slot! Our box came bang on time in the middle of the 2 hours we were given! 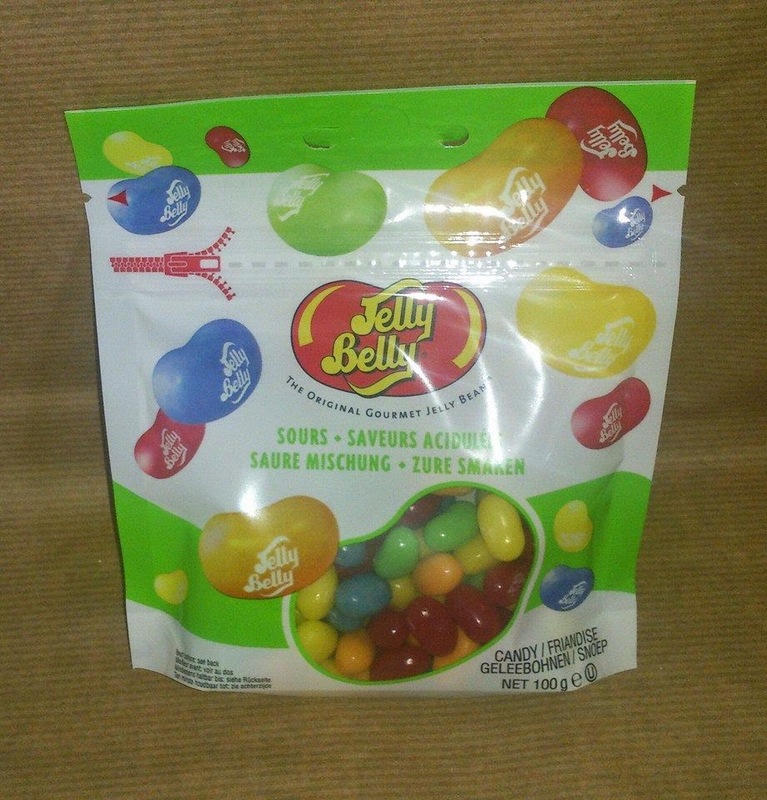 These jelly beans come in such a huge variety of tempting and tasty flavours (over 100 infact!) including kiwi, caramel corn, cotton candy, red apple and so many more! These beans really do pack a punch of flavour and were a big hit in our house with the big and little kids! RRP £2.50. 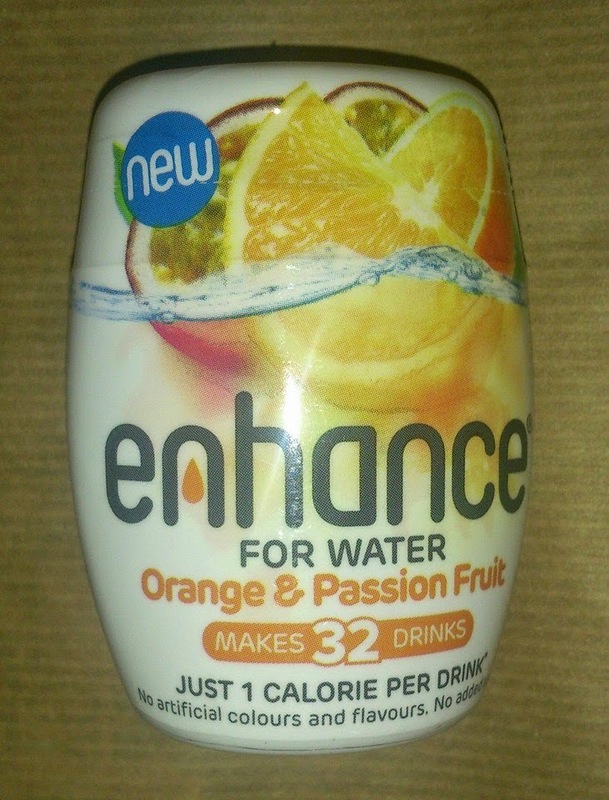 Enhance drinks pods are packed full of natural flavour and are designed espicially for the adult palate. Made with real fruit juice, one quick squeeze of your enchance drinks pod transforms your plain water into a light and fruity drink. They contain no added sugar and are the perfect size to pop in your bag. 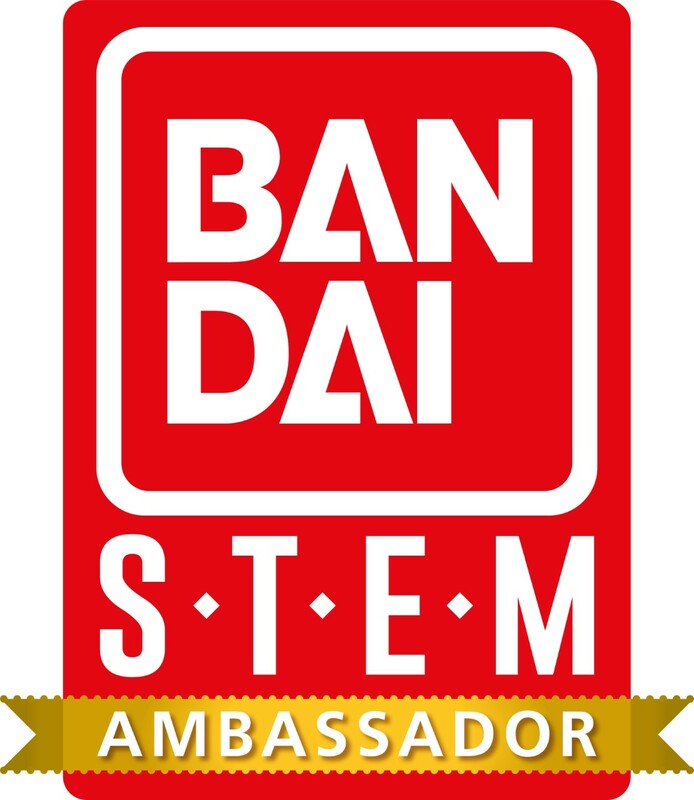 Each pod can make up to 32 drinks! RRP £2.49. 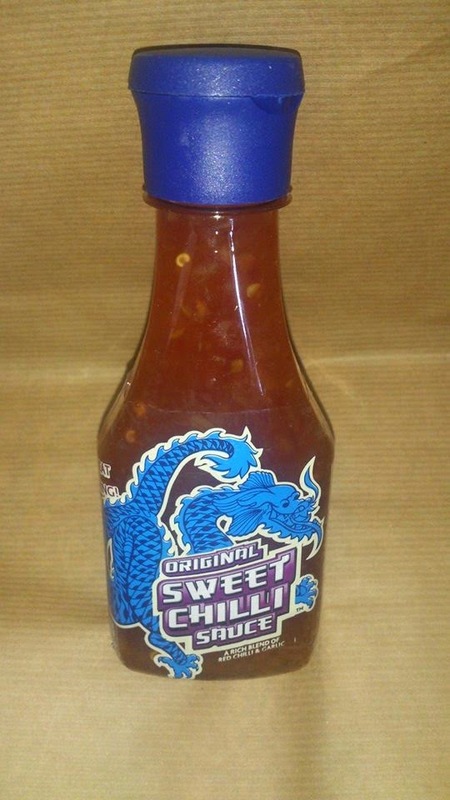 I have to admit im really not a fan of sweet chilli in any form so this one was passed on to my dad who is a big fan of making his own Chinese style food. He said it was lovely and really gave the food he made a zing! RRP £1.39. 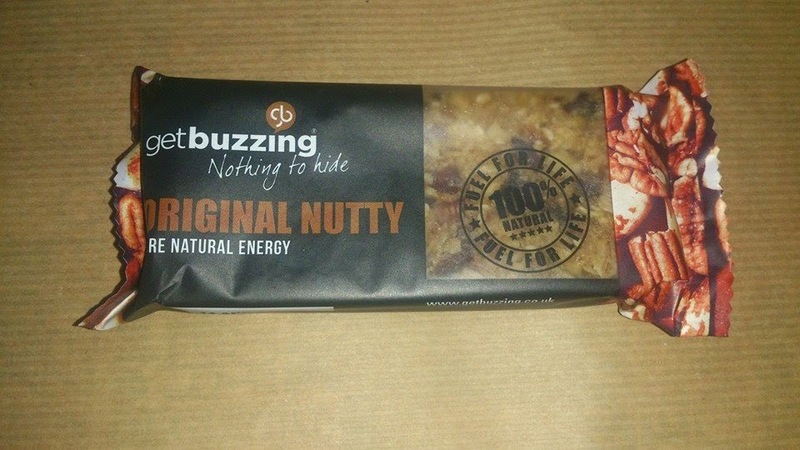 Getbuzzing bars come in a fab range of flavours including wowbutter flapjack, nut free berry flapjack, nut free cherry protein flapjack, nut free banana flapjacks and nut free original. We were sent the original nutty bar and it was delicious! These healthy eating flapjacks provide fast and slow releasing energy to keep you energized for longer! RRP £1.30. Offering 60% less fat content than most other crisps on sale these delicious thin and crunchy crisps are a healthier item to snack on. 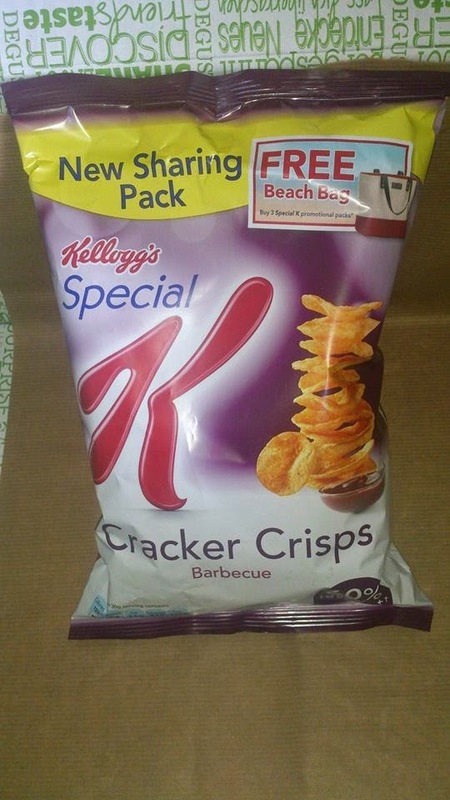 We were sent the bbq flavour and they were really packed full of flavour. These are really crunchy and if like me you are watching what you eat but don't want to miss out on things like crisps these would make a great alternative. RRP £1.89. This tasty american treat is available online via americansoda.co.uk and is amazing! It can be used as a baking ingredient but equally tastes just as good straight from the tub! 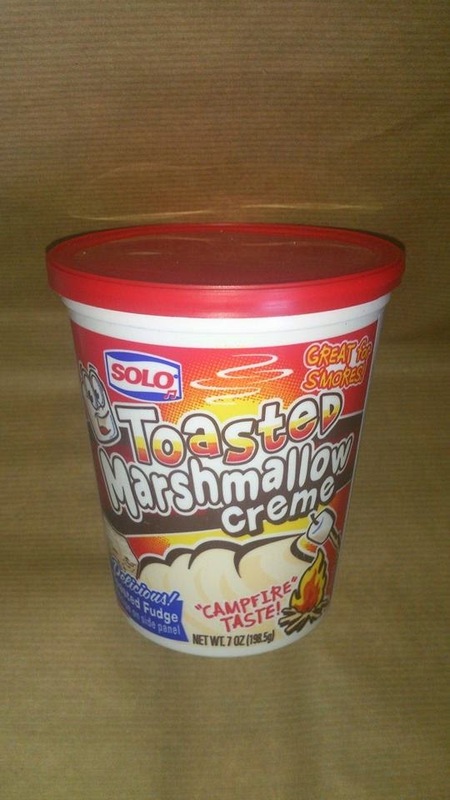 There are 2 flavours the original marshmallow creme and the toasted marshmallow creme, we tried the toasted marshmallow and it was delicious! The tub is pretty big and priced at just £1.99 is a bargain! We made Nutella and Marshmall squares with ours, Fancy trying them? You can find the recipe HERE. This month our box contained 2 products from Dr Oetker and there were no complaints here! 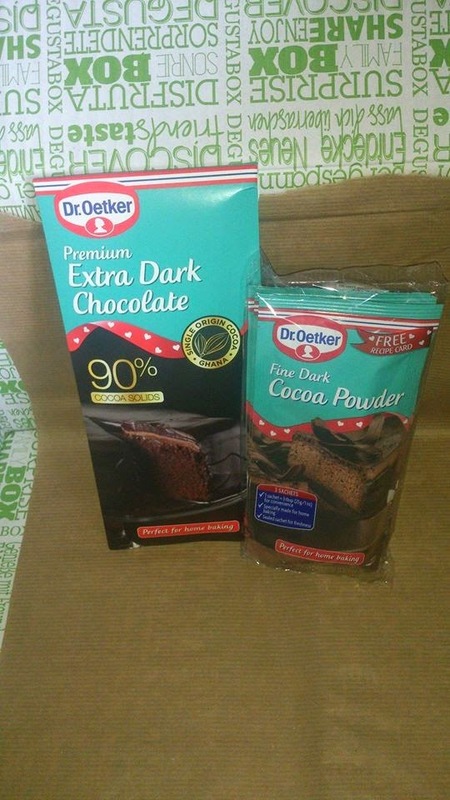 We love baking and have discovered lots of fab products from Dr Oetker via the degustabox and these are no exception. The premium extra dark chocolate contains 90% cocoa solids bringing a very indulgent and intense chocolate flavour to any baking. The Fine dark cocoa powder is made from the finest cocoa beans and comes in pre measured 25g packs. Premium 90% chocolate RRP £2.49 and Cocoa powder RRP £1.89. 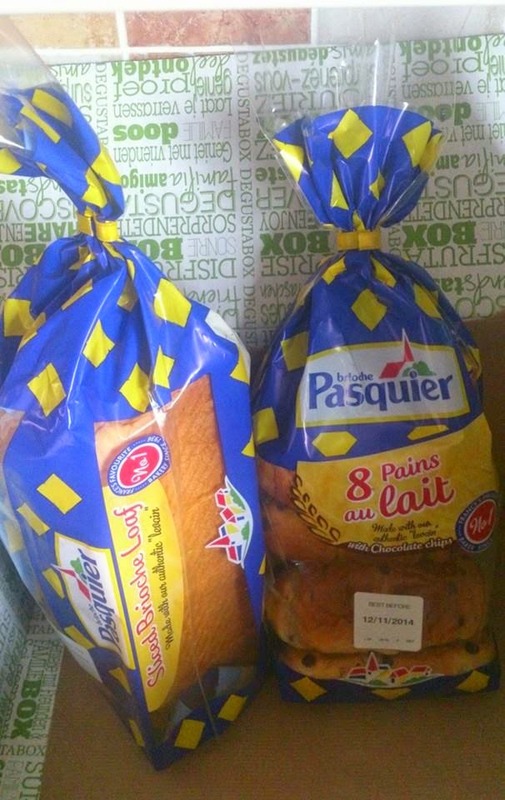 We were sent 2 products from Brioche Pasquier in this months box, When I first saw them I was a little suprised as we recieved very similar brioche pasquier products in last months box, however it was still nice to try some slightly different items from there range. The brioche pasquier sliced brioche loaf and the brioche pasquier pain au lait with choc chips. The pain au lait were a big hit with James and they are the perfect size to pop in to a lunch box for something a little different. The sliced loaf offers soft and chunky slices they smell delicious! I am going to attempt to make some chocolate and apricot bread pudding with this so keep an eye out for the recipe coming soon! Sliced loaf RRP £1.69 and Pain au lait RRP £1.60. 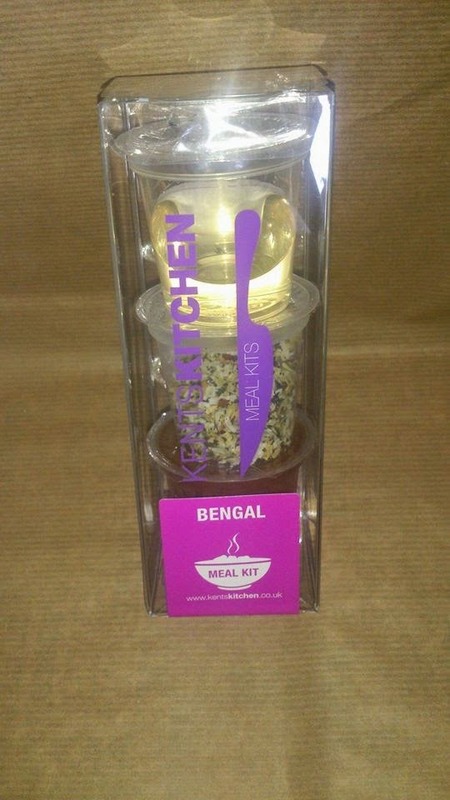 Kents kitchen bring to you these 1,2,3 step authentic meal kits. The 3 pots you get in each pack contain all the herbs, spices and oil you will need for your meal and you just need to add the fresh ingredients. These little pots are handy to have in the cupboard to whip up a tasty meal in no time and minimal mess. I would say these are more for adults than a family based meal though as it was quite spicy. RRP £2.50. Inside the box this month came something a little different, As well as all of the full sized products we were sent a sample of Bear Alphabites. These crunchy cereal are made with 5 tasty grains and coconut blossom nectar. They are shaped like letters and James seemed to enjoy. They also stayed crunchy in the milk for quite a long time which is great as James can take a while to eat breakfast! 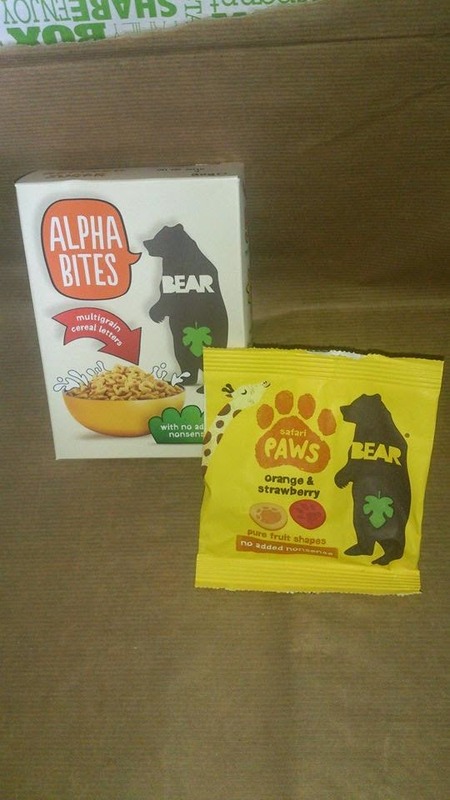 Also included from Bear were Bear Paws which is a pure fruit snack with no added sugar. They are gently baked into little paw shapes and James thought they were sweets and thoroughly enjoyed them! 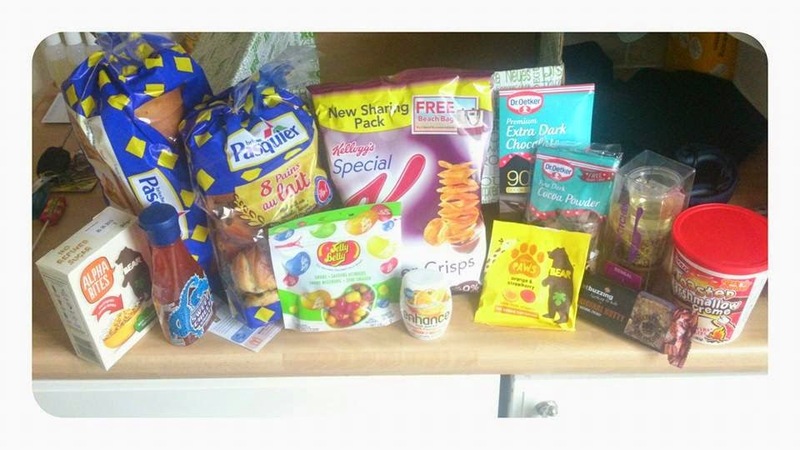 We loved our Degustabox again this month with some great new brands included for us to try. Priced at just £ 12.99 a month degustabox offers great value for money with the excitement of finding out what you will receive each month. 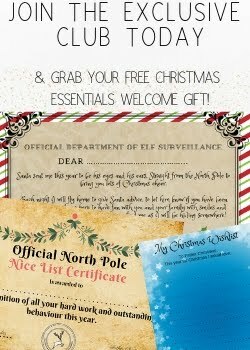 I would thoroughly recommend trying them out! There is no obligation to continue so if you try your first box and decide not to continue you can simply cancel your subscription.